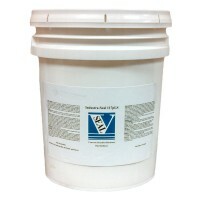 V-SEAL provides sealers for sealing all types of concrete – including smooth and dense concrete. 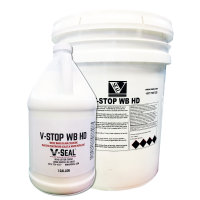 The same sealers used at Paul Brown Stadium, Whirlpool, Wal-Mart and BP are also available to seal and protect your smooth and dense concrete. 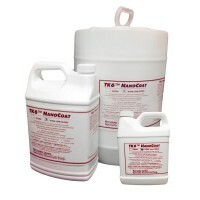 There are two main categories of sealers – penetrating sealers and topical coatings (for more information see below). 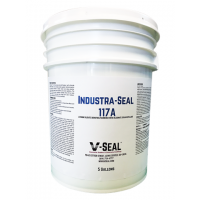 Industra-Seal 117A is lithium-silicate densifier with siliconate stain repellent designed to densify and add stain resistant waterproofing characteristics to concrete floors. 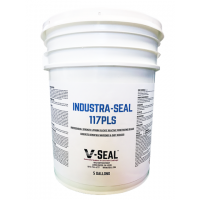 This reactive penetrating sealer may be scrubbed or burnished during application to achieve a low sheen. 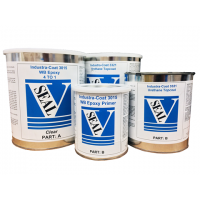 Beautiful color enhancement, medium gloss appearance with extreme chemical and salt resistance and true long term durability. Available in all states. Available in clear, 12 colors, or for use with decorative flakes. 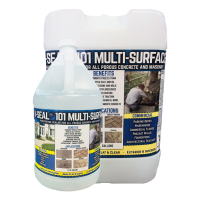 In addition to the popular concrete driveway sealers listed above, we also offer many specialty sealers. Please contact us to learn about our long list specialty driveway products.